Thousands of years before the gluten-free diets, bread was seen as perhaps the most basic of food groups. Simple. Common. Nearly universal across all cultures. Where there is ground to grow vegetation, and water enough to support grain, there bread can be found. Bread was also one of the smallest offerings acceptable to God. In this, there is an important distinction. The grain allowed as offerings was to be baked, but not with leaven. 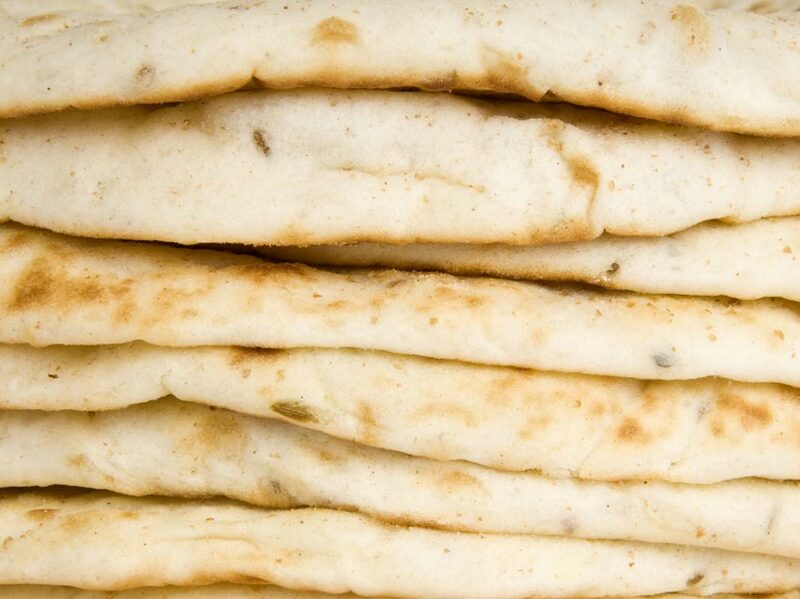 It was to be untainted, flat bread cakes, sometimes mixed with spices or incense, but never the taller, sweeter, risen loaves to which many of us are more accustomed. Jesus is our bread of life and unlike many of the other things we live for – calories and carbs, praise and power, dollars and dopamine… unlike each of these things, Jesus is untainted and will only bring us life. Everything else that pretends to be bread carries the yeast of death within it, giving us a sense of life, yet cannot truly bestow it. At best, they can only by us time. Bypassing the whole notion of eating flesh for the moment, consider this: Jesus doesn’t hold back. If you need it, He is offering it to you. If He has it, it is your’s. You need a new arm or a new leg? Have one of Jesus’s. Do you need restored eyes or lungs? Jesus has some to offer. This isn’t Frankenstein here, it is God showing us how much He is willing to give to love, redeem, and provide for us. This bread from heaven is not just any old flesh – it is God Himself, so we can rest assured that if we get our new body from God, it will be built to last. Where are you seeking your provision from today? Which would be hardest to live without: money, your relationships, position and power? Which of those areas in your life is Jesus least present in, and how can you invite Him to be more present in them?